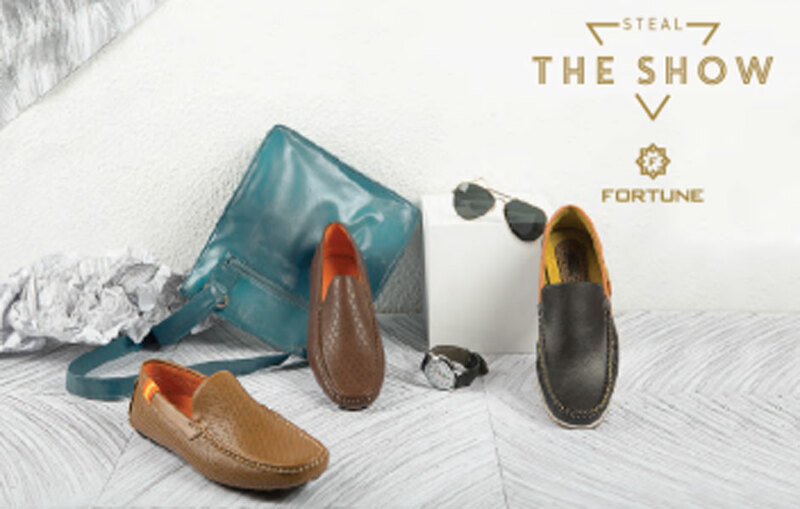 This summer season, be exalted and immerse yourself in the true euphoria with Liberty’s stylish and spellbinding collection of boat shoes, loafers and moccasins from Fortune. Fortune from Liberty is a brand for those righteous men who want to accomplish something meaningful and significant in their lives. Liberty shoes has always welcomed technological innovations and metamorphosis.